The modern workplace is becoming increasingly global. Technology has afforded businesses the capability of building global teams, producing a more educated, skilled, and engaged workforce. As technology continues to advance, the need for a highly effective collaborative workforce will too. Collaboration pools skills, knowledge, and creativity increasing innovation and the success of a project. Collaboration always increases workplace happiness, morale, as well as builds community — all of which enhances engagement and, therefore, productivity. The 21st century workplace is a collaborative one, which means its workforce must have the skills to collaborate effectively and to respond to challenges with confidence, creativity, and thoughtful action. 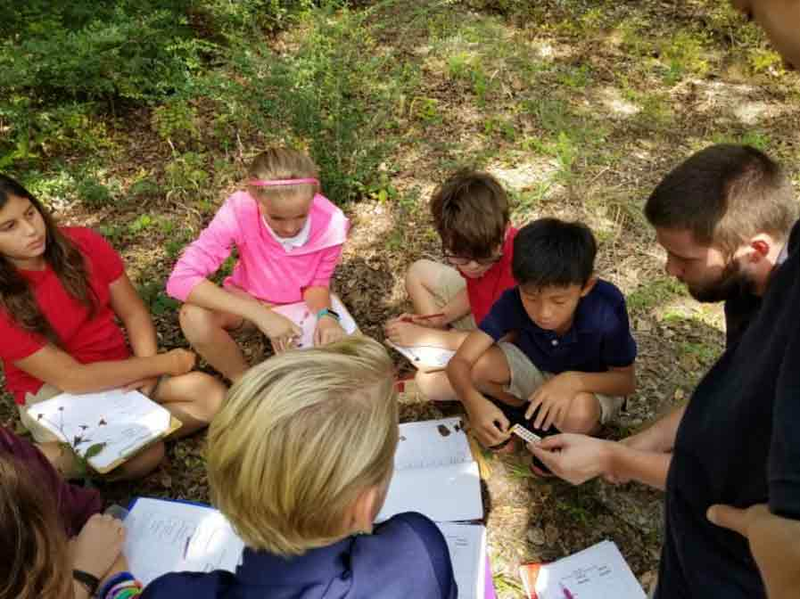 Cultivating collaborative, inclusive, and culturally intelligent 21st-century leaders who leverage the collective expertise of the diverse communities they build is foundational to a Selwyn education, which is why Selwyn students learn collaboration skills throughout their educational journey. While some of us may naturally be better at collaborating than others, collaboration, as a skill, is something that must be learned. At Selwyn, students learn collaboration through the cultivation of the following skill sets. Which means determining the norms that shape our behavior. 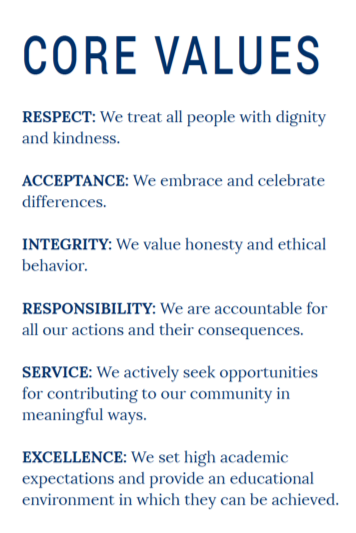 At Selwyn, our core values guide the ways in which students work independently and in groups. Each of our values models for students the attributes necessary for effective collaboration. To work effectively as a group, students must become highly effective listeners. Selwyn students learn active listening skills by experiencing these skills modeled for them by teachers and staff, as well as through intentional instruction and practice in the classroom. This means that in addition to being skilled listeners, students must also learn the art of asking questions that provoke deep learning and engagement. Questions that lend themselves to thoughtful answers are neutral and encourage participation. A good negotiator has mastered active listening skills, is able to regulate herself to the pace of the group conversation and group work, is agile to change, and is able to identify and articulate shared ideas and areas of group agreement. Effective negotiators, and collaborators, also have the leadership skills necessary to motivate and inspire others toward the achievement of a shared vision. A Selwyn education prepares students to lead in the 21st -century workforce. 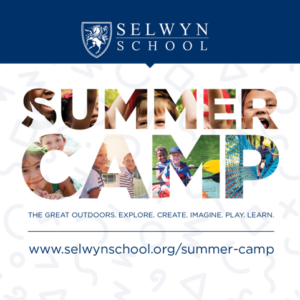 Selwyn students emerge from their education as highly collaborative and curious, life-long learners, who are better prepared to confidently overcome obstacles and step beyond their comfort zone.